Oceníte pohodlí kompaktní a lehké cestovní myši pro rozhraní USB - ideální řešení na cesty. 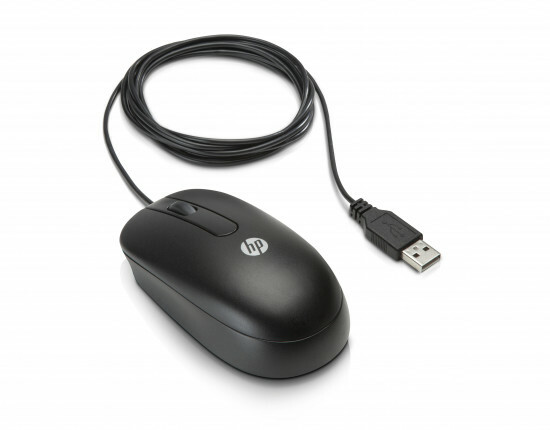 The impressively sleek and durable HP 3-Button USB Laser Mouse is designed for everyday performance and to complement your HP Business Notebook. 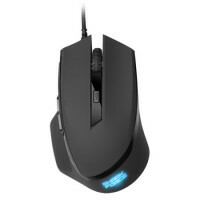 Laser tracking technology delivers variable speed precision on a variety of surfaces and the mouse wheel functions as a third button. 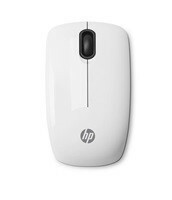 The mouse has no ball or moving parts, for improved durability and reduced sticking and cleaning. The contoured shape can be used in either hand.